With the holidays coming everyone is eager to know whether we will have snowy Christmas and cold, proper winter. 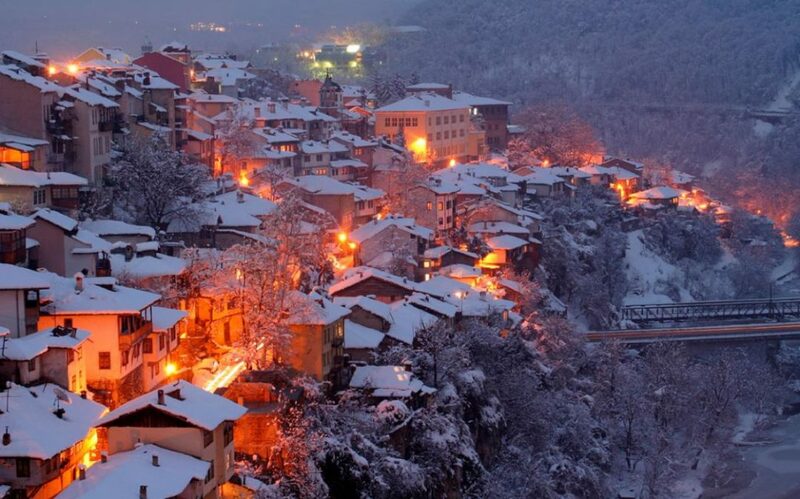 Krassimir Stoev – a meteorologist at the National Institute of Meteorology and Hydrology at the Bulgarian Academy of Science (NIMH-BAS) gives detailed information on the subject and particularly about Veliko Tarnovo weather in December. 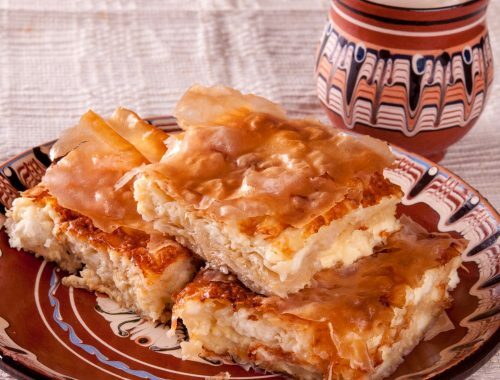 The lowest temperatures in December in Bulgaria will be between minus 15 and minus 10 degrees, and on the Black Sea Coast – about minus 7 degrees. The highest temperatures will be between 10 and 15 degrees, and 18 degrees for the parts of the country with prevailing southern winds. 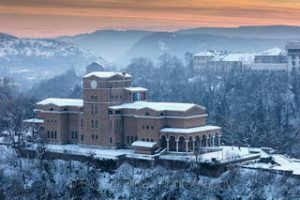 According to the meteorological forecast, the average monthly temperature in December, in Bulgaria, is expected to be around and below the norm, which in North Bulgaria and in the high fields is 0-1 degrees, in the Thracian Valley – 2-3 degrees, on the Black Sea Coast and in the most southern regions – about 4 degrees, and in the mountains – from minus 8 to minus 3 degrees. The monthly rainfall will be above the norm, which in most of the country is between 40 and 60 litres per square meter, in the mountains and in the southernmost regions – between 70 and 120 litres per square meter. December started with very dynamic weather which will stay unchanged during the second ten days of the month. Most of the time the temperatures will remain lower than the usual. Around December 12th-13th, and at the end of the first ten-days period, snowfalls are expected. At the beginning, in the middle and at the end of the third ten days of the month, there will be rainfalls again, just like in the beginning of December, predicts the meteorologist. December is the first winter month, and according to the climatic report of NIMH-BAS cloudy and foggy weather predominates in that period. Snowfalls are due mainly to the cold invasions of Arctic air. 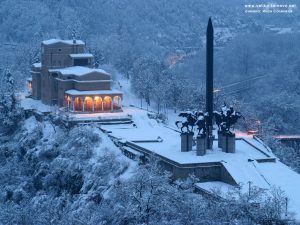 The average number of days in December with snow cover in southern Bulgaria is between 4 and 5, and in northern Bulgaria is up to 10-15 days which means Veliko Tarnovo weather in December will be just perfect for the fans of snow and heavy winters. The average number of cloudy days in December in our country is from 9 to 14, the clear days vary from 2 to 4, and the foggy period in the plains lasts from 7 to 12 days. Rainfalls, compared to the other months of the year, are relatively rare, especially in the Danube Plain. Quite often, flows of warm air that cause temperature rising are observed in December. The astronomical winter starts on December 21 at 6.28 p.m, Krassimir Stoev informs.